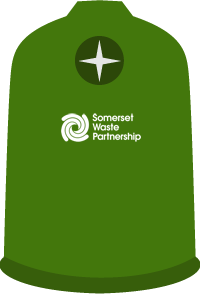 Why boxes, not bins, for recycling? When are my collection days? 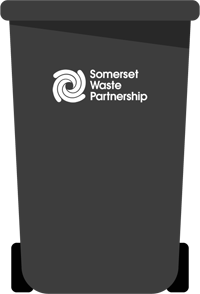 Somerset Waste Partnership manages household waste services on behalf of Mendip, Sedgemoor, South Somerset District Councils, Somerset County Council, Taunton Deane Borough Council and West Somerset Council.